Continuing from my post yesterday on moving, PACE is an example of a program that gives you all the benefits of sprinting and allows you to do it many different ways in just 12 minutes a session. Dr. Al Sears is a board-certified medical doctor specializing in alternative and preventative medicine, anti-aging, and nutritional supplementation. 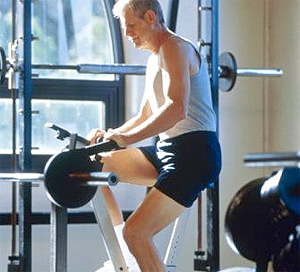 He has a Health and Wellness Centre in Florida where he also has a gym where you can go to learn the Pace program. However visiting his gym isn't necessary since he also has a DVD program available that will teach you all you need to know at home. Dr. Sears was one of the first to debunk the hours of cardio myth of getting in shape and to show how a shorter more concentrate exercise session can give you better and much faster results. In his book, the 12 minute fitness revolution, he shows why Aerobics is not the best way to exercise and how the PACE program works in just 12 minutes a day and a few sessions a week. 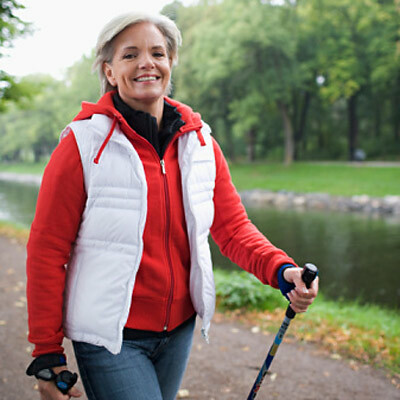 He gives specific exercise plans to follow and shows how these can be done on a variety of equipment - bike, treadmill, elliptical machine - as well as by walking or swimming. This book will explain why the programs we have all been told to do up until now don't work and why this one does. It gives you many examples of people who have been successful and answers a lot of questions that people have when they first start the program. If you want to see what this program is all about, there are many videos available on YouTube that explain the exercises as well as give examples of specific workouts, like this swimming PACE workout. 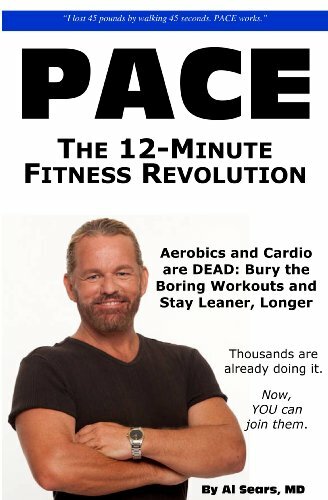 And in this video Dr. Sears himself gives you an introduction to the PACE program and explains how it works. I think this works perfectly with Mark Sisson's exercise program, giving you many more options and making it even easier for anyone to do - regardless of age or fitness level. If you would like to buy a copy of this book, please use my link. He even has a DVD program that shows a complete exercise routine you can follow. If you don't have a lot of time or don't want to spend a lot of time exercising, but you still want to see good results, this might be something for you to try.